Clutter in your home or office is bad for a number of reasons. Not only does it make your space messy, it can affect your mind and productivity too. Decluttering your life is a great feeling, and decluttering is one thing our storage solutions can definitely help with. 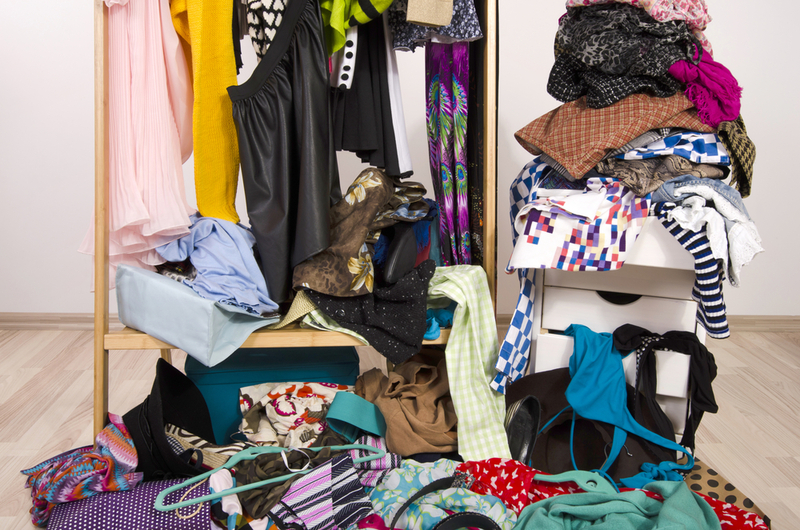 Today in the Affordable Family Storage blog, we’ll discuss how clutter can affect your life and what you can do about it. Being Overwhelmed - Excessive clutter can overstimulate your mind, causing you to waste mental energy on being overwhelmed by the stimuli. The Need to Tidy Up - If you keep looking at your clutter when you have work to do, you’ll feel like you need to straighten it up. This constant feeling of needing to do something else will be in the back of your mind, causing your productivity to suffer and your stress to increase. Frustration - Similarly, seeing all this clutter can cause you to feel frustrated and defeated, amping up your anxiety. If you have a large amount of clutter, simply straightening up every once in awhile won’t be enough. The clutter will just become messy and disorganized again. Instead, you need storage solutions to help you permanently declutter your life. Once you’ve made the decision to declutter your life, you need to take action. The best thing to do is get a friend or family member to help you. They can make sure you get rid of things you don’t really need instead of hanging on to them for no reason. Take a day to go through everything and separate it into what is essential, what can go in a storage unit, and what should be donated or thrown away. Once you have all of your clutter taken care of, you’ll feel much better. If you’re in need of storage solutions, choose Affordable Family Storage. We have a variety of storage solutions to meet your unique needs. If you’re not sure what size storage unit you need, simply use our free storage calculator. For more information, contact Affordable Family Storage today.